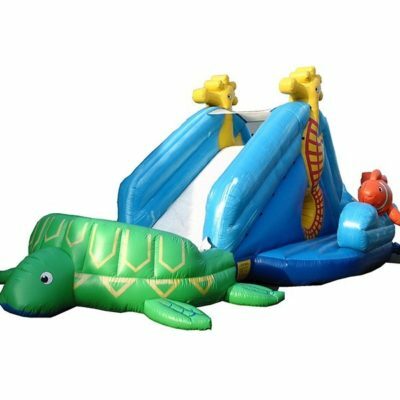 Water slide with adorable seahorses, clownfish, and a turtle – Lots of fun for little ones up to age ten. 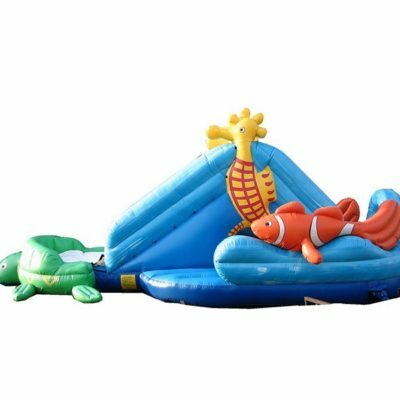 This would be a great water slide rental for an ocean, beach, or tropical themed party. Add a sno cone rental for extra fun! 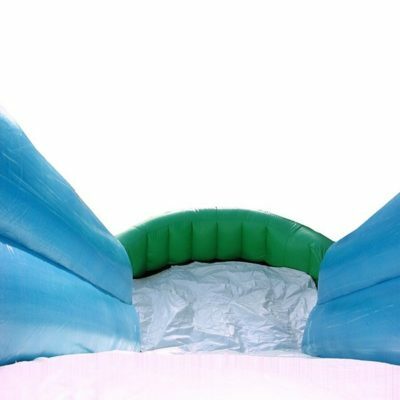 Perfect for boys or girls. WET USE ONLY. Made for children ONLY.